Have you recently experienced power loss or jerk when driving at high speed with your Dodge Cummins or Ram? You may be experiencing fuel pump problems. If you are, you might be looking for the best place to buy a new fuel pump? Taylor Diesel Group is a family owned and operated business which has been around since 1945. The company offers brands which are well-known and they have served thousands of satisfied customers. The products that we offer are backed up by the highest industry standards and we stand behind them through comprehensive warranties. Taylor Diesel Group is very experienced and reliable when it comes to working with Dodge Cummins or Ram trucks. 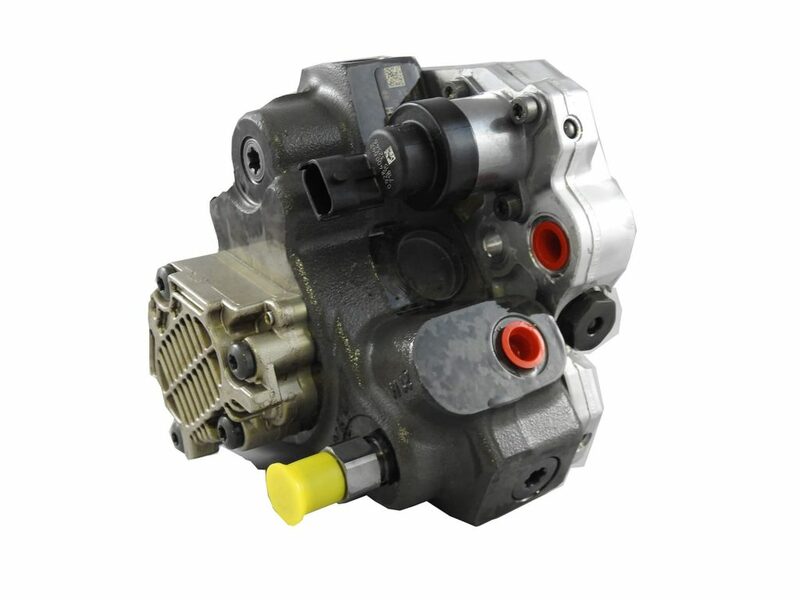 The fuel pumps which are offered at Taylor Diesel Group are made by Surefire. The fuel pumps are thoroughly tested and they are O.E.M. Qualified. Every single part has been calibrated and tested to meet manufacturer standards. Our fuel pumps are backed with a comprehensive 2-year and unlimited mileage warranty. This is a 20 pound fuel pump designated for Cummins-type engine which is set to 5.9L. The make is mid-range and it is designed to fit engines made in 2003, 2004, 2005, 2006 and 2007. The dimensions are 10 x 10 x 10 inches which is quite standard. This is another high-end fuel pump brought to you by Surefire and it is intended to fit standard, mid-range 6.7L Dodge Cummins engines. They should be made in 2007, 2008 or 2009. The pump weighs 20 pounds and it measures 10 x 10 x 10 inches in size. 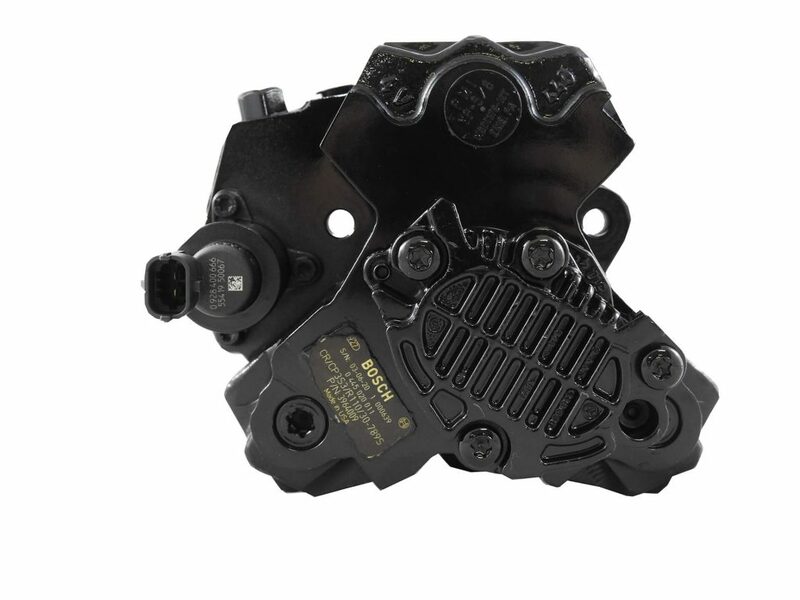 This is a pump designed to fit a 6.7L Cummins engine and it is made for 2007, 2008, 209, 2010, 2011, 2012, 2013. The size is 10 x 10 x 10 inches and it weighs a standard 20 pounds. Now,these are the Dodge Cummins fuel pumps that Taylor Diesel Group is bringing on the table. The pump measures 10 x 10 x 10 inches in size and it weighs a total of 20 pounds. It is designed for a 5.9L engine size. The make is obviously for a Dodge RAM truck. Now, as you can see, there is quite a lot of options and the store is covering engines with different years of production. However, it is quite important to understand that there are different signals that you ought to be looking forward to when it comes to it in order to understand that you are in need of a fuel pump change in the first place. Here are a few questions to look for. If your engine isn’t losing power but it is surging instead – you might be in trouble. This is usually a problem which makes your vehicle accelerate very quickly without any drive input. This is when you need to start asking yourself whether or not you’ve been through a maintenance soon. If not, pay us a visit and we will tell you whether you are in need of a new fuel pump or not. Is your engine failing to start? This is another issue that might be caused by a failed fuel pump. When this part malfunctions to this point, this usually suggests that there is no fuel which reaches the engine when you are trying to ignite it. This is something quite serious. For this particular reason, you are likely going to hear the sparks trying to ignite but there is no fuel to burn and hence, the truck won’t go. This is something important and you need to consider it. Keep in mind that your fuel pump is one of the most integral and important components of your entire engine. If it fails, it might cause additional issues when it’s not being taken care of or replaced on time. If the issue spreads towards the engine, this is likely to make the repair so much more expensive or it could damage it beyond repair. This is something that you need to keep in mind. Of course, when you face issues of the kind, you need to make sure that you find a reliable mechanic that you ought to trust. Taylor Diesel Group is a company with established reliability and reputation in the field and, as you can see, we have all the fuel pumps for your Dodge Cummins or Ram truck. 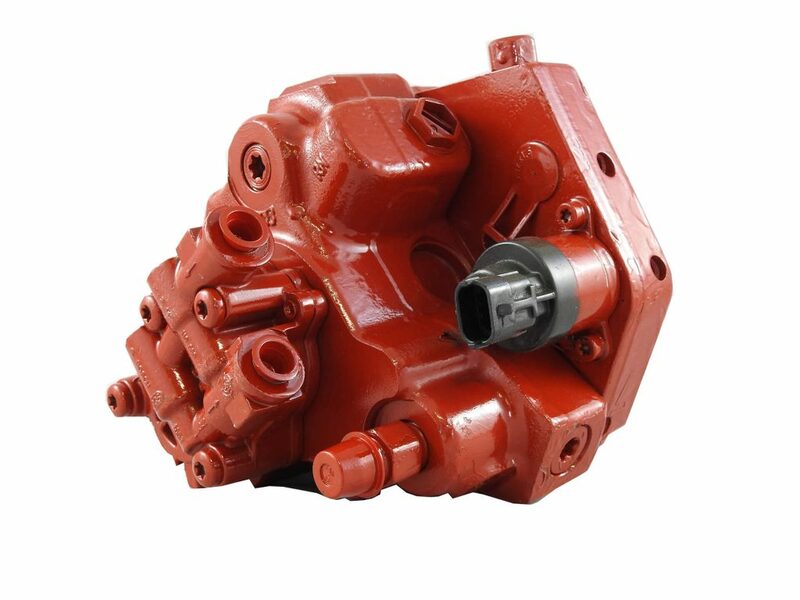 If you are driving one of those, regardless of the year, we are capable of not only replacing the pump but also to provide you with a brand new one of one of the most reliable manufacturers. You can see that we stand behind our work through our comprehensive and long warranty coverage which is particularly extensive. In any case, if you are facing issues of the kind and you need immediate attention, do not hesitate to give us a call. Alternatively, you can always visit our online store if you want to place your order. Are you looking for Dodge Replacement Parts? Call us! We would love to hear from you and answer any questions you might have about Dodge diesel fuel injection and full service diesel repair,aftermarket 2005 dodge cummins 5.9 fuel injectors for sale, Dodge Diesel Turbocharger and more diesel repair parts and services than we can list.